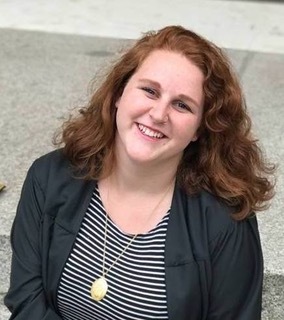 Madison Teuscher is a graduate student at Case Western Reserve University currently pursuing a Masters degree in Music Education. She holds degrees in Vocal Performance and Music Theory from the University of Idaho, and her research in sexual politics, gender roles within opera, and operatic mad scenes culminated in a thesis on Mark-Anthony Turnage’s opera “Anna Nicole”. Recent performing credits include the title role in Puccini’s Suor Angelica, Le Prince Charmant in Massenet’s Cendrillon, and Marcellina in Mozart’s Le Nozze di Figaro in Salzburg, Austria.